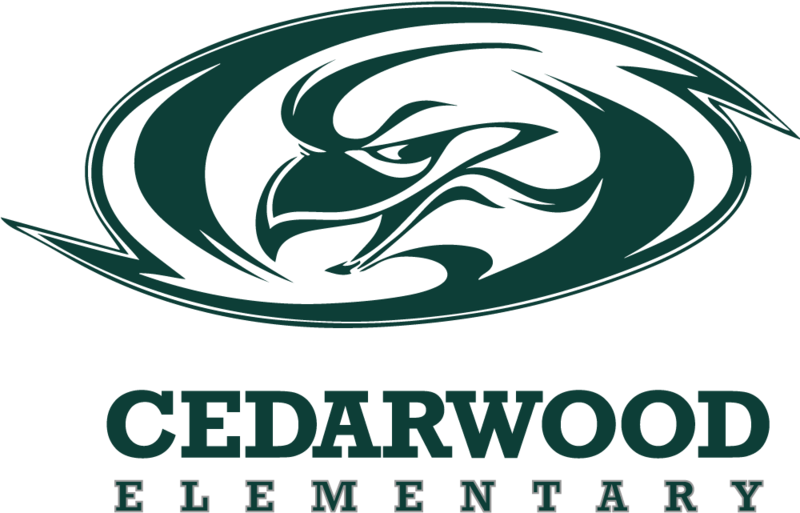 Cedarwood Parent Club does many exciting things on and for our campus. They are a key resource for our staff and students when the need arises. They are responsible for putting on several events throughout the year. In the fall, they host the Cedarwood Carnival. Our carnivals are very successful and always promise a good time for the whole family. Every December, they open Kris Kringle's Closet for our students to come shop for gifts for friends and family for the holidays. Muffins with Mom and Donuts with Dad are also events hosted by our Parent Club. This year they put on the first ever Pastries with Grandparents. This was a huge success and can't wait for next year’s event! PTC is also in charge of operating our snack bar. We are able to purchase new technology for students to use with profits generated through the snack bar. PTC is crucial to the success of Cedarwood. They are always looking for volunteers. They hold several meetings throughout the year, so there is still time to get involved! Please see the list below of future meetings! We look forward to seeing you! Intercultural Diversity Advisory Council (IDAC): The primary purpose of the Intercultural Diversity Advisory Council (IDAC), originally formed in 1988 as the Intercultural Advisory Council, is to assist in the formation and review of policies that assure non-discriminatory practices in all operational areas of the Clovis Unified School District. Its further mission is to assist in improving the cultural environment of the District. 3:30-4:30PM. The meeting dates are December 19th, March 5th and May7th. The meeting on March 5th is a Clovis Area meeting and will be at Clovis High School at 6:30PM. The week of January 14th-18th, we will celebrate Multicultural Week. The week will include guest performers, multicultural games, as well as an author visit. Dorina Lazo-Gilmore will be visiting Cedarwood. You can read more about her HERE.